NBC is heading up North for the newest project as creator Blake McCormick of Single Parents and Rush Hour fame is set to develop a single-cam series set in Alaska per the Hollywood Reporter. The show, which currently retains a script commitment, would follow an average and atypical man from LA who travels to remote, small-town Alaska to claim a mysterious inheritance of wealth that arrives following the death of his estranged Uncle. McCormick, a co-executive producer of ABC’s Single Parents series, is the second writer to land a new project for NBC. As developer and producer of the Rush Hour series that ran on CBS in 2015, McCormick’s other credits include Ghosted, Cougar Town, and King of the Hill. The Alaska projects join an ensemble of in-development NBC comedy specials that are set to debut in the 2019-2020 season. Including potential shows from Saturday Night Live stars Kenan Thompson and Will Arnett. They are set to adapt a British restaurant comedy Whites with writer Matt Tarses and Loran Michaels and Meg Ryan. 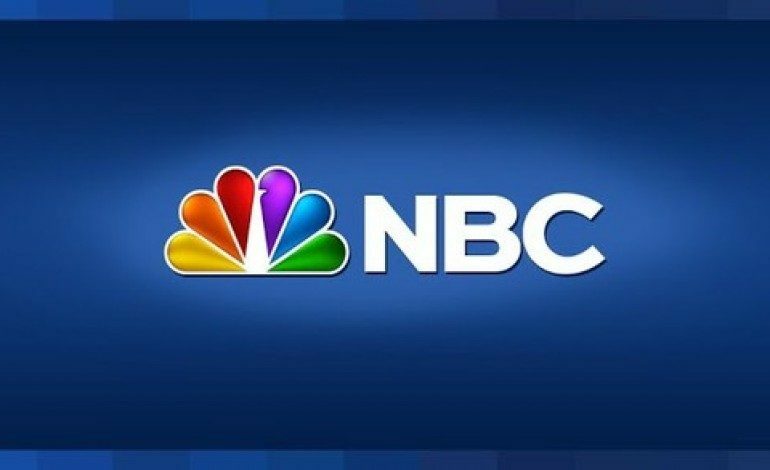 NBC continues to set-up a pivotal season for its TV roster as one of the standing-bearers of the channel-clicked TV land that attempts to compete with the world of streaming.